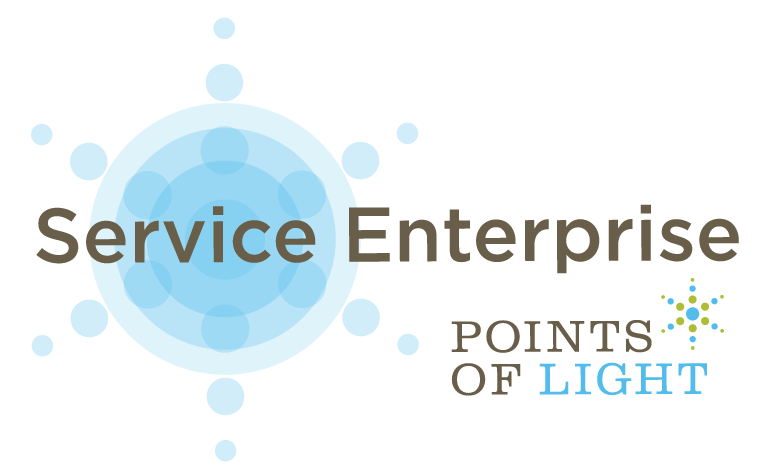 Peggy Adams Animal Rescue League is pleased to announce that we have been certified by Points of Light as a Service Enterprise! A Service Enterprise is an organization that fundamentally leverages volunteers and their skills throughout their organization to successfully deliver on its social mission. Peggy Adams Animal Rescue League has completed an extensive assessment, over 20 hours of training and consulting and extensive internal planning and change to better integrate volunteers in our day to day operations. By achieving this level of excellence and certification, Peggy Adams Animal Rescue League is now better equipped to leverage the time and talent of volunteers and better meet our mission. In 2016, volunteers at Peggy Adams Animal Rescue League contributed over 72,000 hours of service totaling just over $1.6 million dollars in savings. Peggy Adams Animal Rescue League would like to thank Best Friends Animal Society for their sponsorship to participate in this certification program and for their continued partnership.